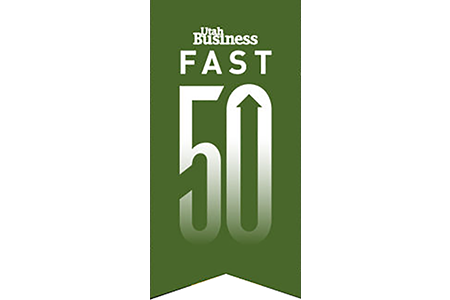 WPL made Utah’s Fast 50, a list of the 50 fastest growing companies in the state, in 2016 and 2017 for having achieved record-high revenue growth. 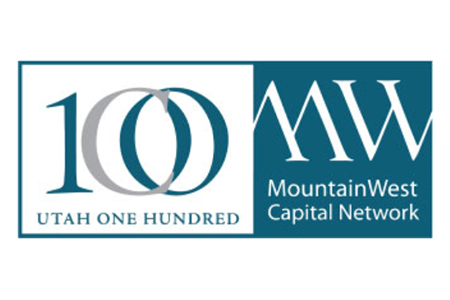 WPL was also recognized locally by the Mountain West Capital Network (MWCN) in 2017 and 2018 as one of the 100 fastest-growing companies in Utah, ranking on the Utah 100 list. 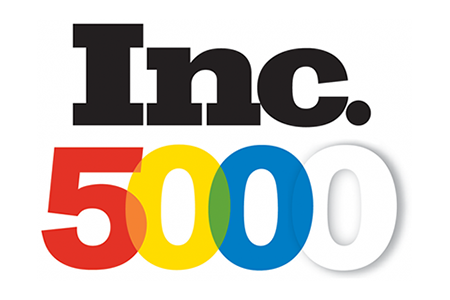 This tremendous growth also resulted in our rankings on the Inc. 5000 in 2016, 2017, and 2018. We will continue to expand into locations adjacent to our current service area where our customers have delivery needs that are underserved, carefully controlling our growth to ensure we can guarantee the outstanding performance levels that our customers have come to trust.